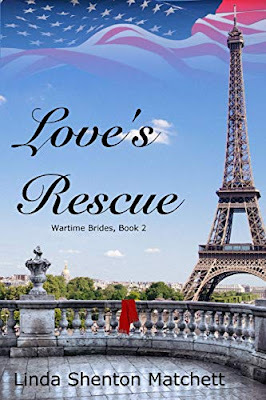 Love’s Rescue by Linda Shenton Matchett is a novella that packs a punch. 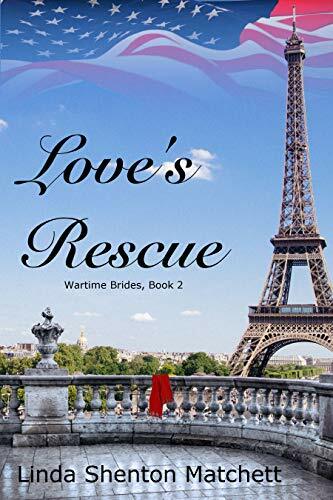 This re-telling of the Rahab and the spies story told against a backdrop of occupied Paris during August 1944 is very realistic and captures the favor of the time. Rolande is accused of being a collaborator with the Nazis but she does what she has to out of desperation and is ostracized by her family and friends. She meets two American soldiers and hides them from the Germans. She elicits a promise to keep her family safe during the liberation. This is a story of Redemption, forgiveness and reconciliation with a clear Gospel message. 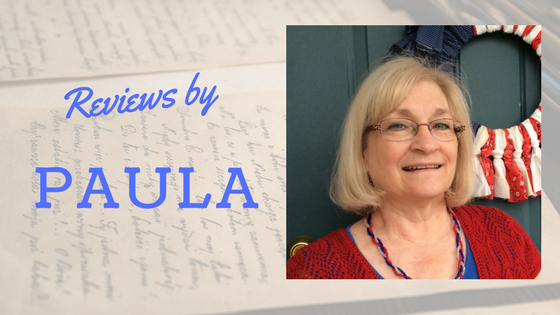 It fits nicely with the Rahab story in the Old Testament and gives the reader a glimpse into WWII history.